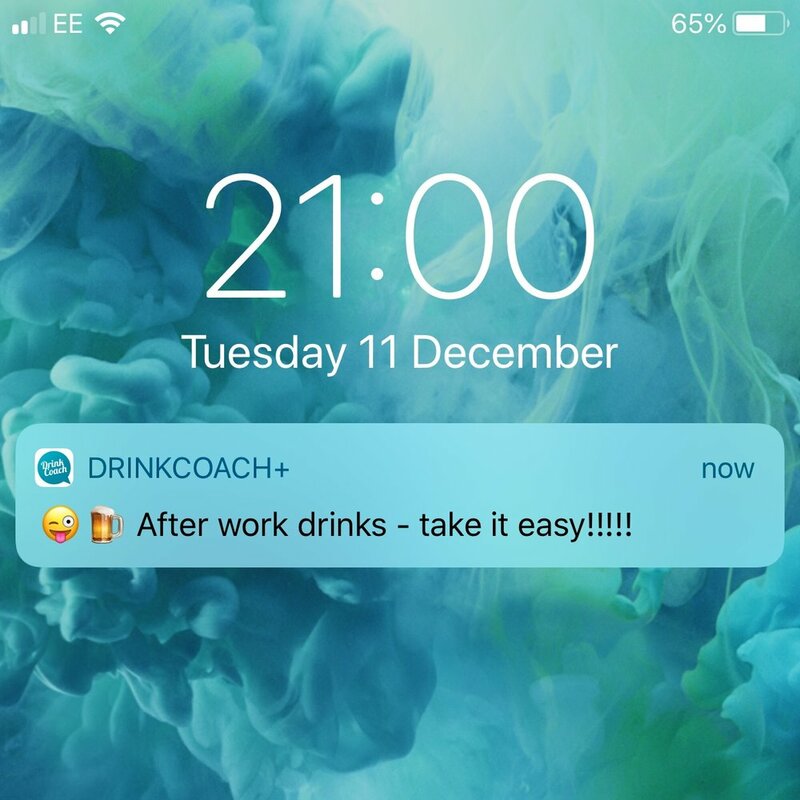 The DrinkCoach app is a great way to track your drinking on the go and a great tool to support your Skype sessions too. Use the Drink Tracker function to track the number of units you’ve consumed between online coaching sessions. Generate a summary of your progress and share it directly with your Drink Coach by email. This is a quick and easy way to review your progress at each appointment. Keep track of the number of consecutive ‘Zero-Alcohol’ days you have. 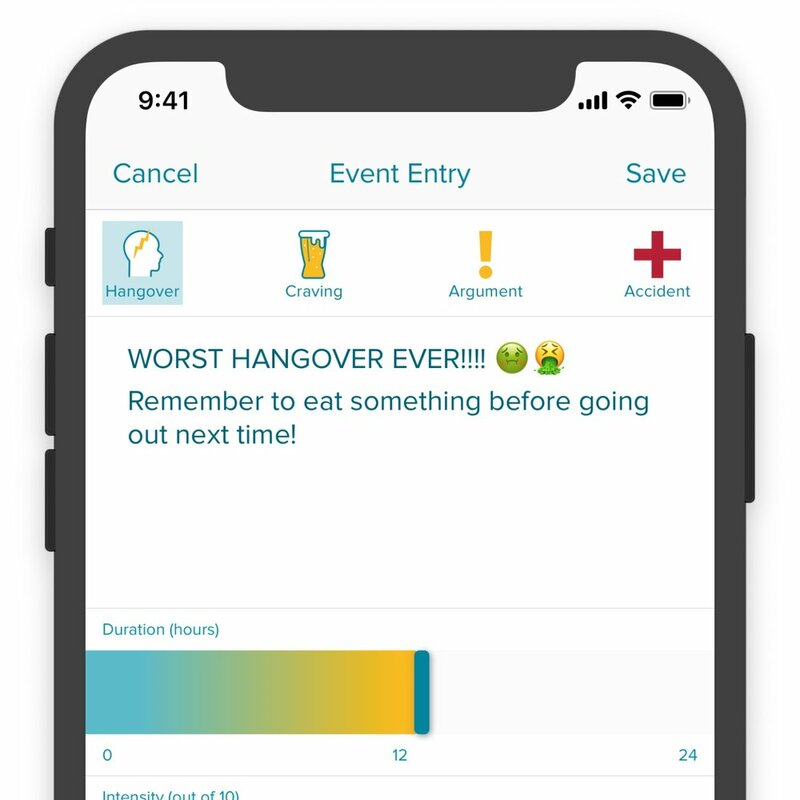 Use the Event Diary to gain further insight into how drinking affects you. Use the Goal Setting tool to record the goals you have agreed with your Drink Coach. 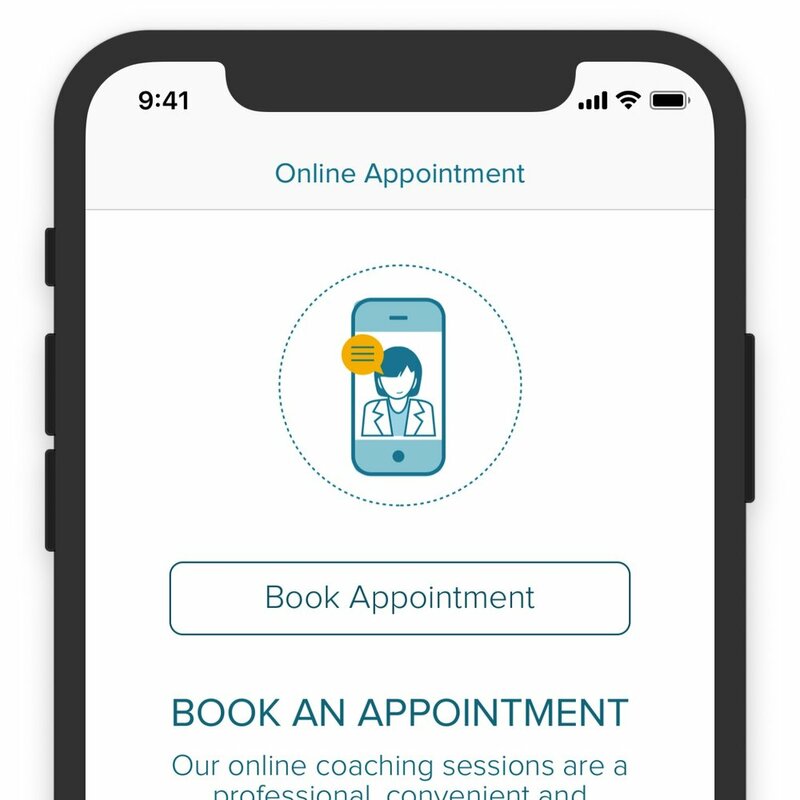 Book your appointments directly from the app. It’s that easy! Create a ‘Note-to-Self’ and set time or location-based reminders to help you stay on track.